While studying your environmental science book, you may have stumbled across the term, geothermal energy. If you are searching all the information about this term then, don’t worry because you have landed on the most perfect page. In this article, you will get all the information about the geothermal energy. So, let’s start to learn all about it. First, we will see the definition of the geothermal energy. As per the definition, it is nothing but the energy in the form of heat that is emitted from below the surface of the earth. In the word, geothermal, geo means earth while the thermal means heat. The above is the simple definition of the geothermal energy. Now, let’s move forward and dive deep inside the topic. Inside the earth, the energy is stored as a result of decomposition of different species and deposits of animals. If we look inside the earth core than we have superheated magma which heats the water present beneath the earth crust. This heat source (magma) present inside the earth is called the geothermal energy. If you consider the use of geothermal energy then, in the past centuries it was used for heating. But nowadays, this energy is also used for the generation of electricity. Why geothermal energy is considered as an important in today’s world? If you consider the energy sources, then we always prefer renewable sources of energy rather than non-renewable sources of energy. In addition to this, we use energy sources that will not harm the nature as well as human-beings at all. 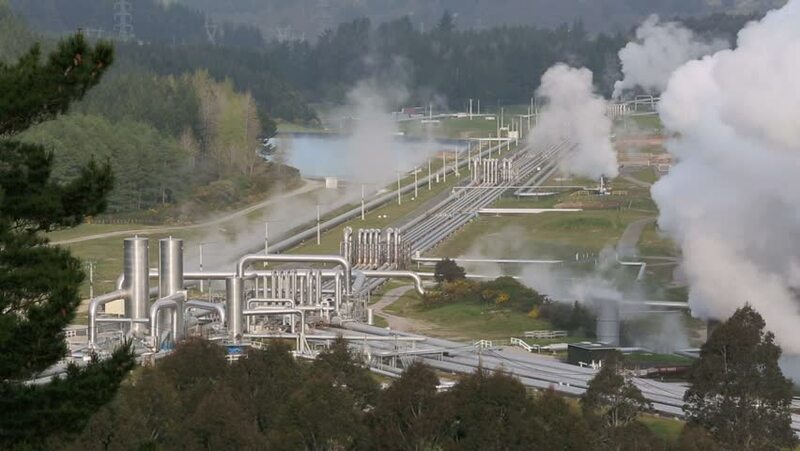 Geothermal energy is renewable as well as it does not harm the environment. Have you heard about the greenhouse gases? 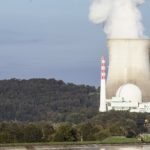 Some of the energy sources produce the greenhouse gases which in turn destruct the environment hazardously but geothermal energy does not give rise to the greenhouse gases. This is why it is considered as an important energy source and in this over-changing world, geothermal energy has become the need of human society. 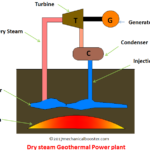 How Geothermal Energy is Converted into Electricity? 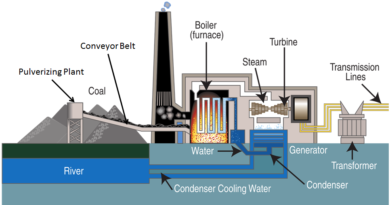 As per the name dry steam power plant uses the dry steam in order to obtain the electricity. Dry steam is nothing but the water in gaseous state. 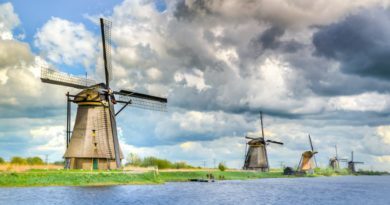 Water vapor is also known as the dry steam. This type of power plant was developed in 1904 in the Italy. In the United States, it is used in California. During the forming of the dry power plant, two wells, projection well and injection well are formed deep inside the earth. The steam from the hot water present deep inside the earth core is used to generate electricity. 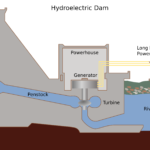 This kind of power plant uses the water inside the earth having the temperature 182ºC. In the flash steaming, a high-pressure water is vaporised into steam by using the flash tank. In 1958, it was first used in the New Zealand. If you want to have better power plant than the flash steam power plant and dry steam power plant then, binary cycle power plant is the right choice for you. Because it requires the water having 57ºC temperature. Though this is quite beneficial, it has an efficiency rate of 10 to 13%. Russia is the first country that established the binary cycle power plant in 1977. The first advantage that comes in mind while talking about the geothermal energy is that it is environment-friendly that means it is not affecting the environment. This energy is extracted from the earth without burning any kind of fossil fuels. If you wanted to have this earth a green place forever then, geothermal energy is the only way to achieve it. If you consider the geothermal system then, they are more efficient. For instance, geothermal heat pumps uses 25% less electricity than other devices to produce the required cooling or heating effect. These geothermal systems are also flexible. Means that they occupy less space and do the more efficient work than other devices. For extracting, the geothermal energy from the core of the earth, a lot of machineries are required. For establishing those machineries in a particular place, a huge investment is needed. Unless, you have proper amount of money, the geothermal energy generation is not possible. For mass production of geothermal energy, hundreds of acres of land are required. Mass production of this energy is profitable. But if you consider the production of this energy for individual homes or offices then, developing the respective geothermal systems is not profitable as well as it will require a large amount of land around those offices or homes. There is no hesitation in saying that the future of the geothermal energy is very bright. Because the need of geothermal energy is increasing as per the increasing human population. 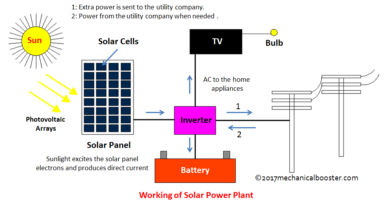 Generally speaking, the future of any type of energy depends upon the demand, its supply and ease of availability. So, if you consider these three factors then, there is a lot of need in the market of the geothermal energy. Hence, to meet this need, proper supply should be there along with the ease of accessibility. 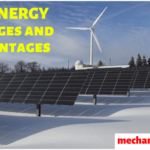 Apart from the above three factors, there are many factors on which the future of this energy depends. Hence, geothermal energy is going to be the next big thing. 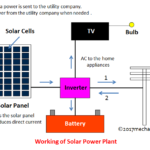 In this article, you got a complete detail about this energy. If you like this article then, feel free to share it! 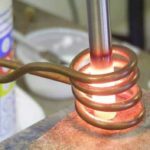 ← What is Brinell Hardness Test?